Spring has finally sprung, there are little flowers popping up in the garden, and the past two days have been warm. Too warm to hide away in my big maternity coat and woolly scarf. 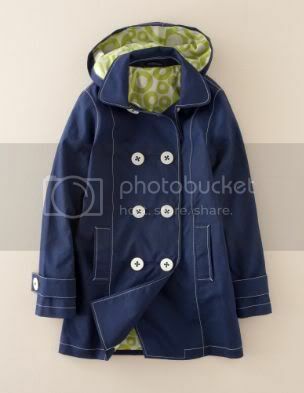 Today I felt positively light headed on my way home from school,but I'm not ready to give up my safety blanket of coat and scarf either, so I've just ordered myself a lovely new coat from Boden. 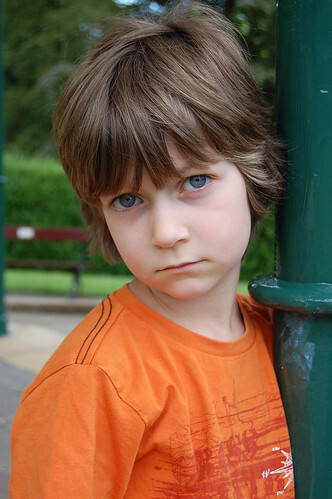 Weird day today, it's Angus' birthday, my sweet beatiful blue eyed baby boy is 8, I can't quite believe it. we are celebrating tonight with italian food and chocolate cake. I'm also 20 weeks pregnant with this little rainbow baby. Half way or thereabouts. I guess I should be happy about that, and I am, especially now this little one is wriggling about a bit more. That is a fab coat! Happy birthday, Angus! He's just about as cute as my Angus!! Love the coat. Rub that belly for me.